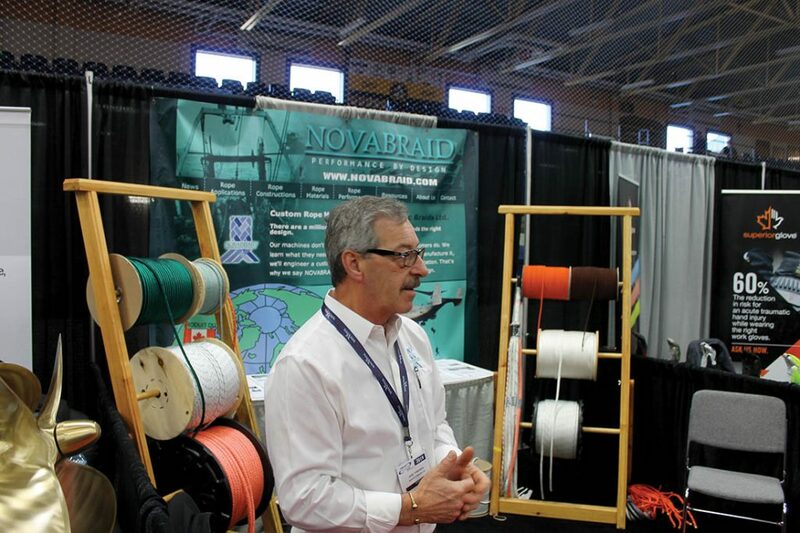 The Eastern Canadian Fisheries Exposition wrapped up at the Yarmouth Mariners Centre on January 26. 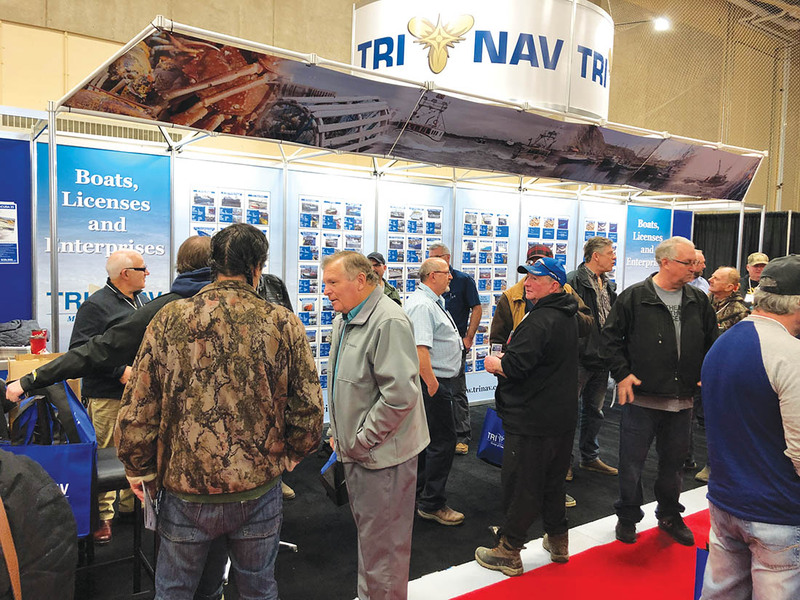 Presented in partnership with the Navigator Magazine, the show welcomed 4,813 commercial fishing professionals over the course of two days. 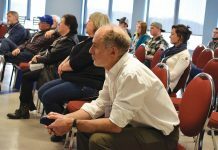 One of Canada’s longest-running, most successful commercial fishing shows wrapped up at the Yarmouth Mariners Centre on January 26. 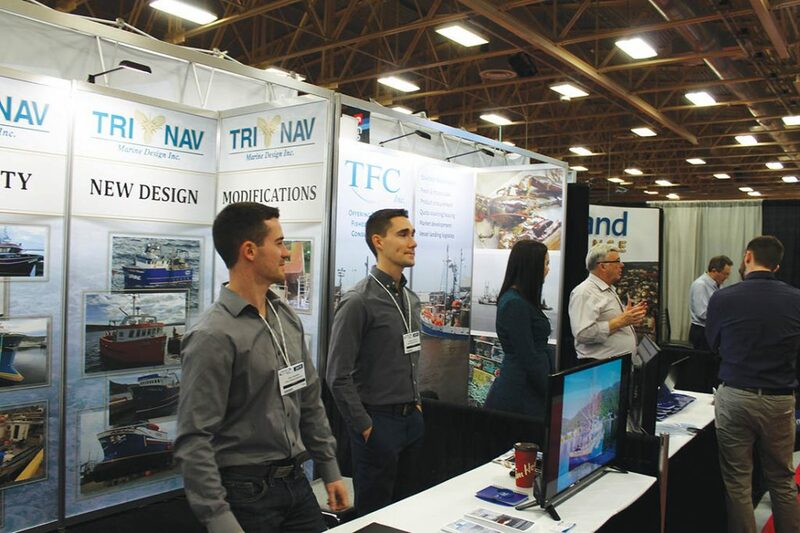 The Eastern Canadian Fisheries Exposition, presented in partnership with the Navigator Magazine, welcomed 4,813 commercial fishing professionals over the course of two days. 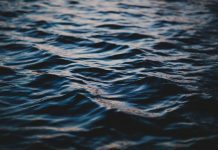 “The first day of the show was like nothing we’ve ever seen in this venue,” said Show Manager, Shawn Murphy. 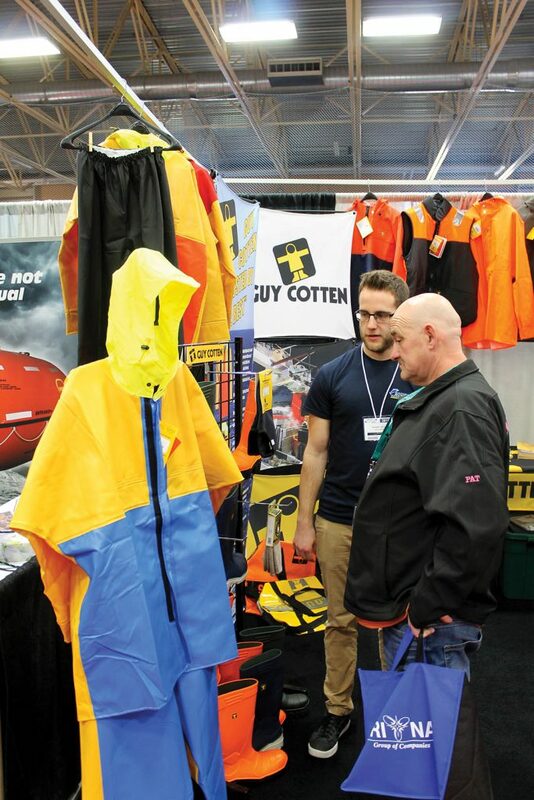 Several features of the show kept attendees busy throughout Friday and Saturday. 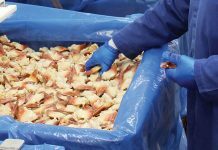 On Friday evening, a special networking reception was held at the Rodd Grand with exhibitors alongside local seafood suppliers and processors. 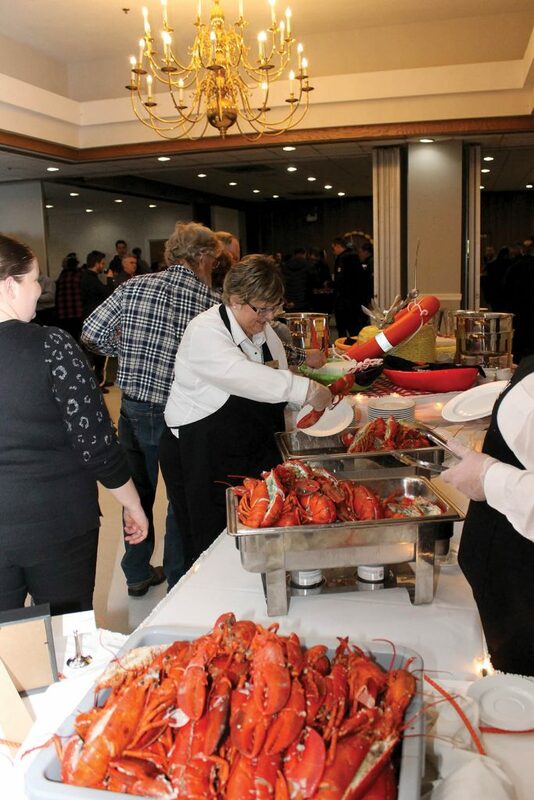 A huge thanks goes out to the support from seafood donors from throughout Southwestern Nova Scotia — the buffet was a hit amongst all and a highlight for the event. 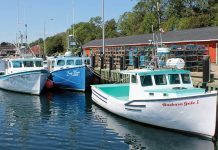 Also on Friday, new inductees were welcomed to the Atlantic Canada Marine Industries Hall of Fame. 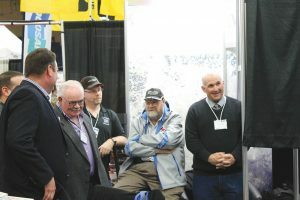 In attendance were Colin Fraser, Member of Parliament for West Nova and Zach Churchill, MLA for Yarmouth and Minister of Education and Early Childhood Education. 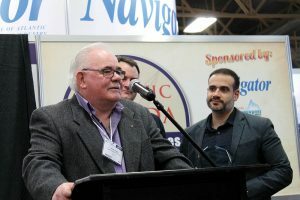 Awards were given in three categories: Mariner, recognizing individuals who work or have worked on the water in any marine industry; Processor, recognizing individuals involved in the business of processing, from line workers to company owners and Builder, recognizing those who have made contributions without having directly participated. 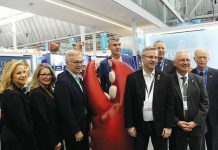 This year’s edition offered visitors a chance to see innovative products for the fisheries and marine industry and chat with companies from across the Maritimes, Canada and abroad. 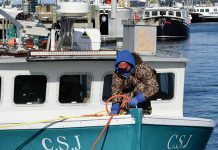 Special thanks to sponsors of the event: TriNav Group of Companies, the Navigator Magazine, Marindustrial, Twin Disc, Vernon d’Eon Fishing Supplies Ltd., Genrep, Hampidjan, Cummins, Wajax and Rainbow Net & Rigging. 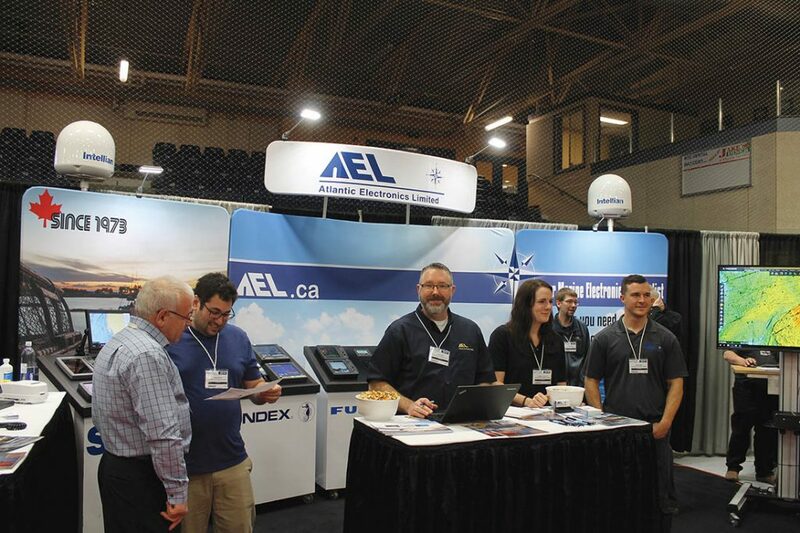 Thank you as well to those who presented seminars at the show: the Fisheries Association of Nova Scotia, Fisheries and Oceans Canada, the Coldwater Lobster Association, Belliveau Veinotte Inc. Chartered Professional Accountants, Mustad Autoline, A.S Fiskevegn, Beitir EHF and Oilwind Longline Solutions. 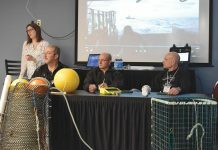 The educational sessions were well-received and covered industry hot topics such as ropeless fishing gear and the Atlantic Fisheries Fund. 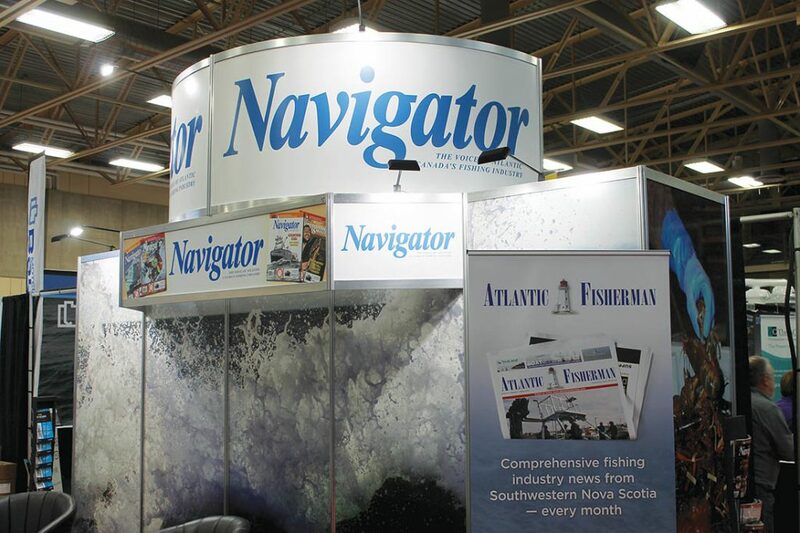 The Eastern Canadian Fisheries Exposition is part of an array of marine trade events in Atlantic Canada produced by Master Promotions Ltd. in partnership with the Navigator. 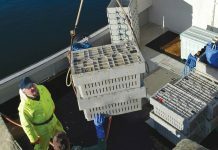 Other related events include the North Atlantic Fish & Workboat Show and Fish Canada Workboat Canada, held in St. John’s, N.L. 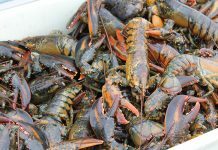 and Moncton, N.B. respectively, which will both return in 2020. 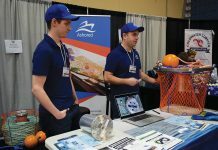 For more information on the 2021 Eastern Canadian Fisheries Expo, stay tuned to the website as well as the show’s Facebook and Twitter pages.